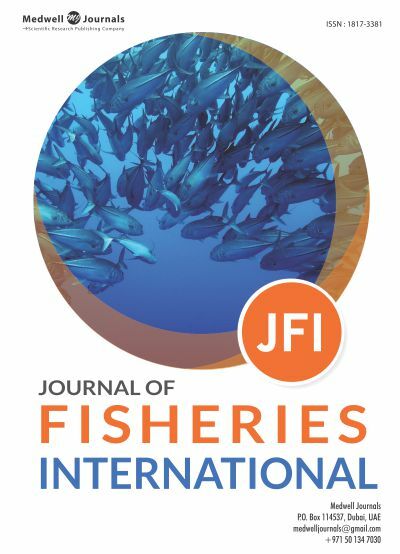 Journal of Fisheries International is an open-access and peer-reviewed scientific journal that focuses on the broad aspect of fisheries. JFI was established in 2006, since that time is available in online and hard copy format. The journal is led by a team of international experts in the Editorial Board. All articles undergo a thorough evaluation process while following all ethical guidelines to maintain the highest publishing standards. The journal is updated bimonthly with new research in fisheries.